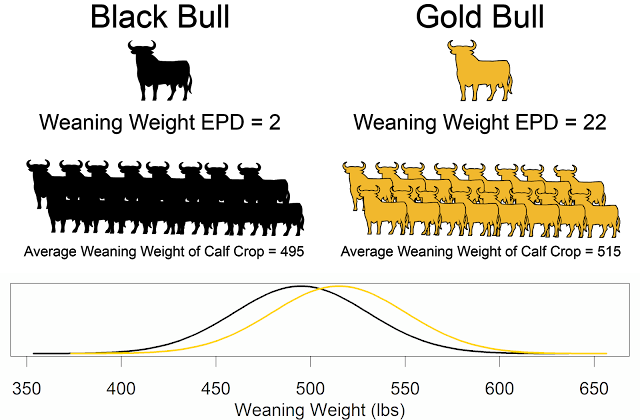 Tonya Amen from Angus Genetics Inc. discusses the weaned calf value, or $W, selection index. As breed associations continue to collect data and conduct research, they will calculate additional EPDs. 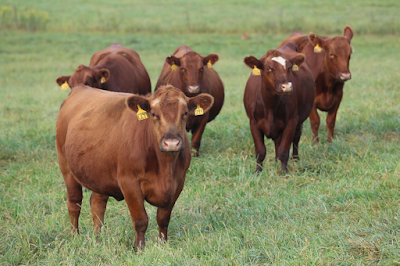 It will become increasingly difficult for cattle producers to practice multiple trait selection as they are inundated with trait EPDs. Fortunately, this is were selection indexes come to the rescue. These combine multiple EPDs into one value, weighting each EPD by its economic importance.